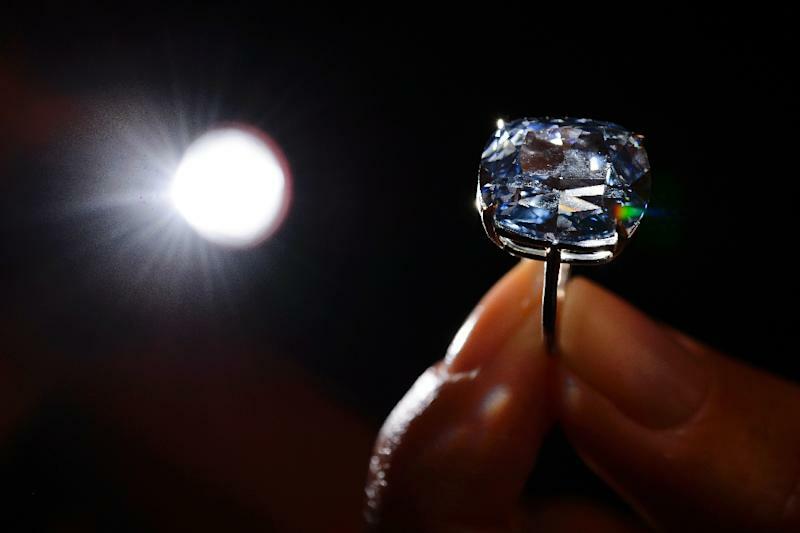 Hong Kong (AFP) - A Hong Kong billionaire spent a record $48.4 million buying a 12.03-carat diamond dubbed "Blue Moon" for his daughter in an auction in Geneva, his spokeswoman confirmed to AFP Thursday. Property tycoon Joseph Lau, who last year was found guilty of bribery in neighbouring Macau, bought the rock at a Sotheby's auction on Wednesday and immediately renamed it "The Blue Moon of Josephine" after his seven-year-old daughter. 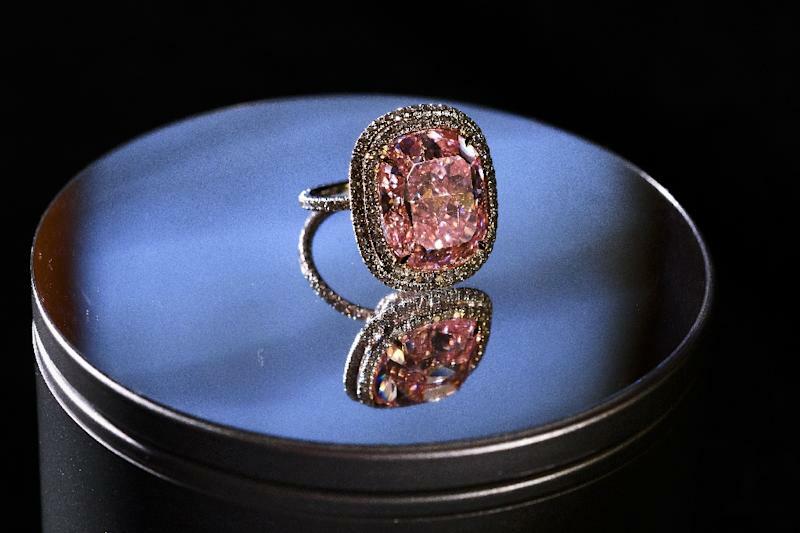 The sale comes the day after he spent $28.5 million buying a rare 16.08-carat pink diamond -- the largest of its kind to ever go under the hammer -- from rival auction house Christie's, which he rebaptised "Sweet Josephine".